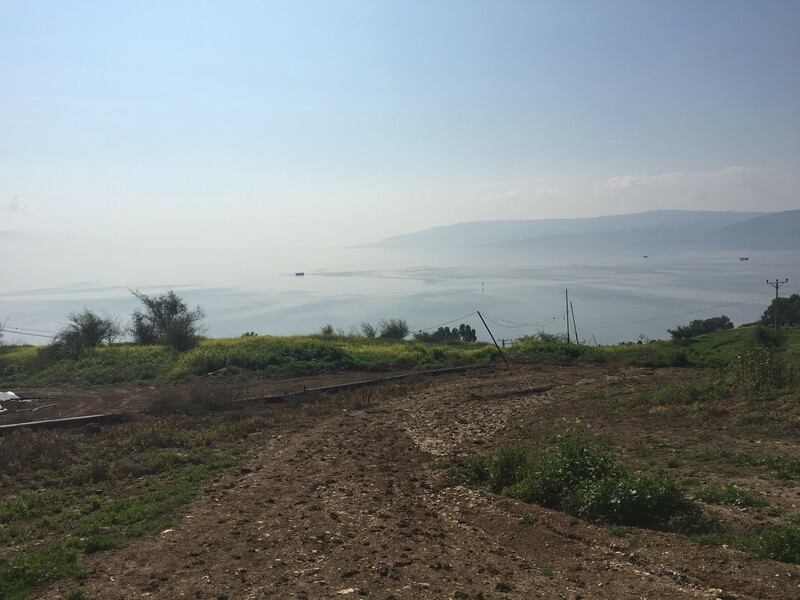 Just the other day, I was standing with a group of pilgrims from St. Paul's on a hill overlooking the Sea of Galilee. As the hill slopped down, through what is now a banana plantation, the sun glistened on the water of this large inland lake. 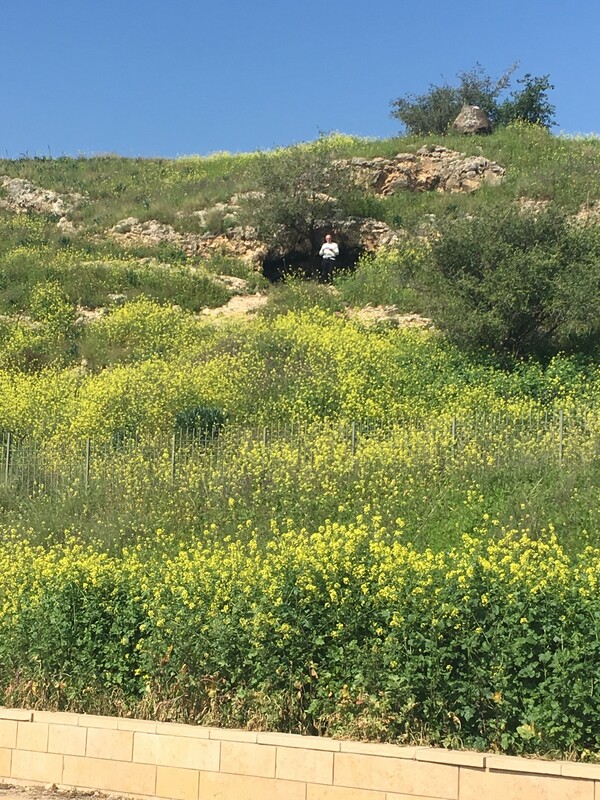 This was the site (or very near the site) where Jesus taught his "Masterclass," gave his "inaugural Address" or preached his "greatest Sermon," - the Sermon on the Mount. During the Lenten season of prayer and renewal this year, we will exploring Jesus' Sermon on the Mount and what it means for each one of us. We will look at what this sermon meant for Jesus early followers, how it has inspired Saints and activists over the millennia and how it can shape our living for peace and justice in our lives and world today. This will be a multi-generational exploration - we will have parallel programs for kids (led by Kristen Morgan) and adults. We will begin each evening with a shared meal at 6PM, then kids will go to to their program and adults with gather for a short presentation and then table conversations. It will be an opportunity to both deepen our learning, and also connect with one another in our community of faith. We will conclude at 8PM. Lent at St. Paul's is a very rich time - with opportunities for prayer, reflection and gathering together. As I have said many times before, Lent is not a time for feeling bad about ourselves, breaking bad habits, or to reject something that somehow causes a prick of my own conscience. Instead, it is a time that is about journeying inward and growing in relationship with a God who loves us deeply, so we may journey outward to more boldly serve the world. How are you feeling called to mark this season of growth and renewal? We have produced a "Lent Passport" to help guide us through this season. It is a small booklet with blanks for all of our offerings during this season of Lent. When you attend each one, there is a special sticker for the book. Decide yourself, or as a family, how you are practicing, Lent this year - and you can use this booklet as a way to keep accountable for those choices. Know that you are in my prayers this season, to know the power of the living God who is already present and working in your life.